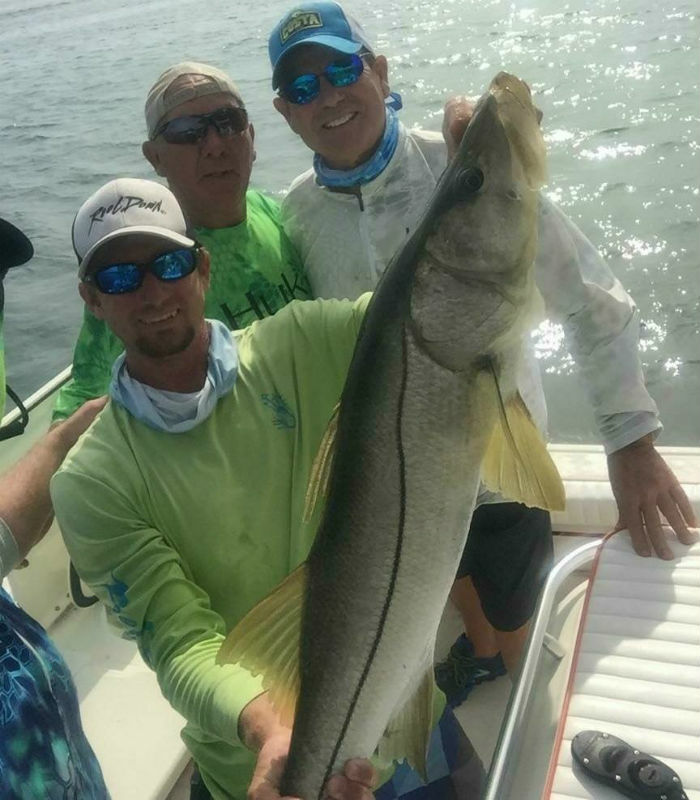 WELCOME TO FLORIDA INSHORE ADVENTURES! 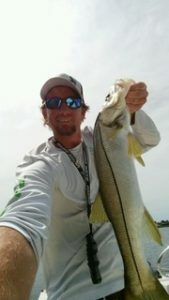 FLORIDA INSHORE ADVENTURES IS BASED OUT OF BRADENTON, FL. 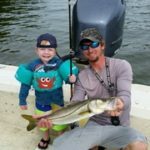 We are mobile – so we can meet you where you want to fish or explore. We serve clients from St. Petersburg to Venice FL and all points in between. 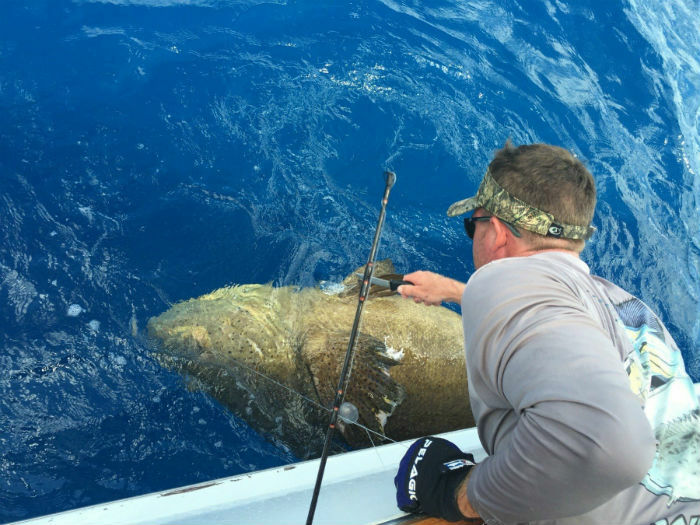 Our captain knows what’s biting and where they are - year round. 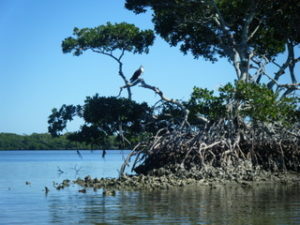 Prefer a day exploring the wildlife on Egmont Key with a picnic lunch or lounging like a local at Jewfish Key? 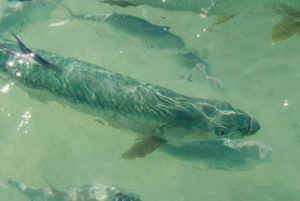 Want to spend a day fishing while you are visiting Anna Maria Island, Siesta, Longboat, or Lido Key? or Let us help you plan your day on the water. We run a 23 foot Hydrasport with full tower. 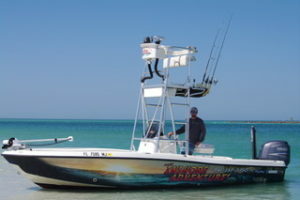 The wide beam makes fishing for up to 6 people comfortable. 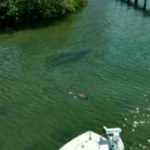 We are able to run out 9 miles offshore but also get in the backwaters running in as little as a foot of water. We can go everywhere! Fully insured. 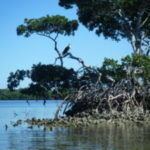 Travel the waterways of the west coast of Florida to see all the wildlife that makes Florida famous. We can coordinate catering to make your day worry free. 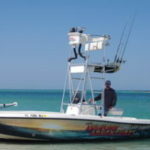 We offer half, full and custom multi-day fishing charters for up 6 people. 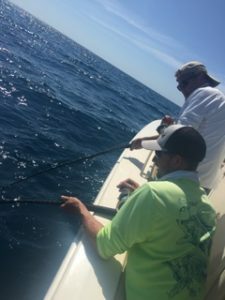 We go out up to 9 miles offshore where you can catch plenty of snapper in season, and our captain knows all the backwaters in the area. 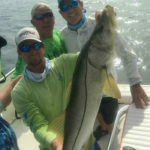 Fishing charter for up to 4 people, each additional person $50 per person, Max 6 St. Pete to Venice FL. 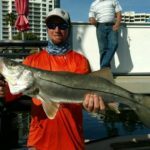 Fishing charter for up to 4 people, each additional person $50 per person, Max 6 St. Pete to Venice FL Bow Rigs provided or bring your own. 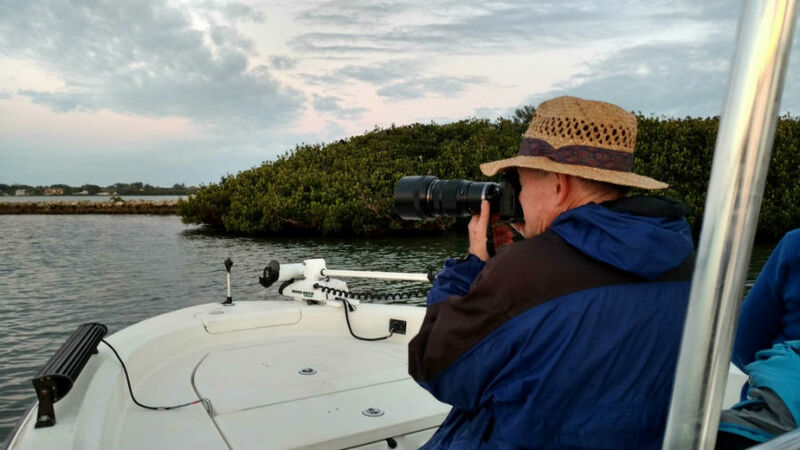 Travel by boat to Egmont Key or another island of your choice for a day away from it all. 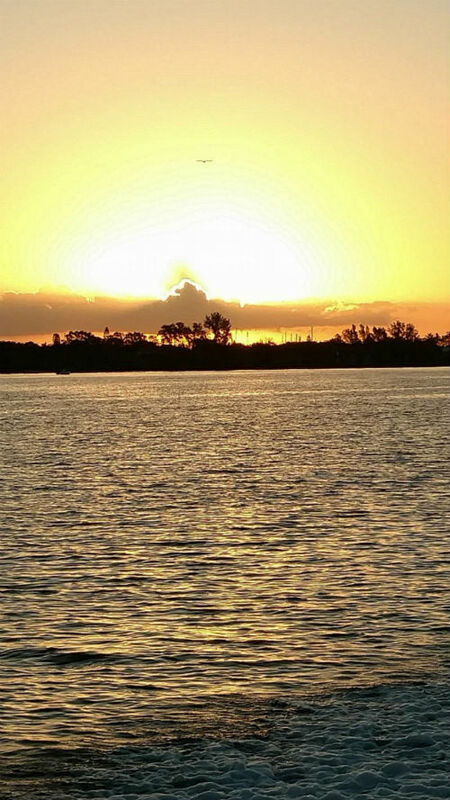 Cruise around the islands and waterways and catch some sun. 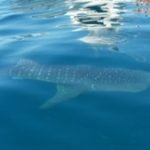 We can assist in coordinating paddleboard or snorkel rentals and provide catering. 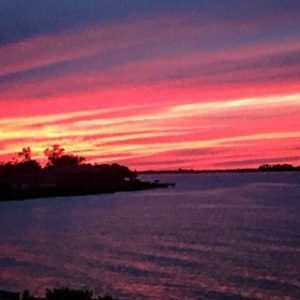 Watch the sun go down and enjoy a beautiful evening on the water. We are able to coordinate catering, or bring your own. Bottled water always provided. 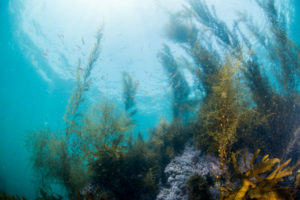 Lobster Mini Season, July 26 and 27th for up to 4 people, each additional person $50 per person per day, Key West FL, you bring or rent snorkel gear and we provide nets, tickle sticks and know how. No dive gear is permitted. 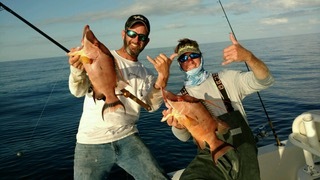 If limits are hit, we can switch to reef/wreck fishing to have a complete day on the water. 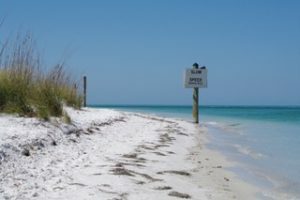 Please note - No spearfishing is allowed for Florida Lobster. 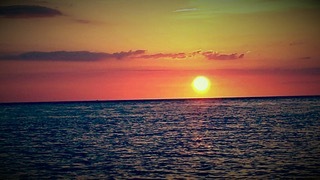 I was born and raised in Bradenton, Florida and I am a 2nd generation native Floridian. I began fishing at the age of 4. 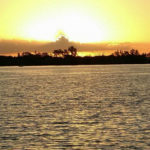 I earned my first boat at age 9 and immediately began exploring the backwaters from North Tampa Bay to South Sarasota. 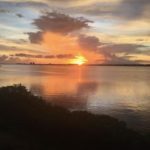 As I got older I expanded my fishing ventures north to John’s Pass and south - fishing the waters of Venice, Bokeelia and Sanibel Island, Boca Grande Pass, and the Florida Keys from Islamorada to Key West, Florida. 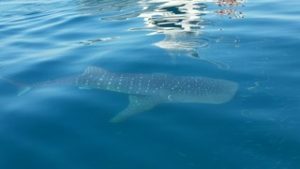 I also spent 4 years Commercial Fishing with local Cortez fishermen who came from multiple generations fishing out of Cortez. I joined the U.S. Army as a military Police officer, was stationed in Germany for 3 years and volunteered to go to Afghanistan for 1 year. During that time, I earned the rank of Sergeant with various combat and commendation medals and awards. I also hold my AS degree in Criminal Justice. 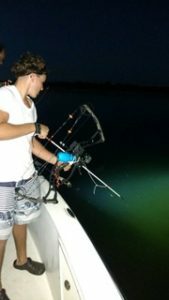 I was honorably discharged from the Army and began school to pursue my first love - a career on the water. I earned my 100 Ton Master Captain’s license with a Towing Endorsement and a technical degree in Marine Mechanics. 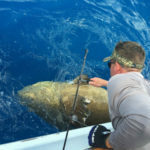 I have worked on some of the best charters in Sarasota and Bradenton over the years. Now I am proud to have my own. 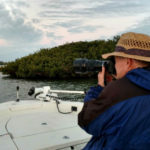 Whether you want a day at Egmont Key to explore, go scalloping in the waters to the north, hit lobster week in the Keys, or take a sunset cruise around Sarasota, I cannot wait to show you the Florida lifestyle on my boat with Florida Inshore Adventures. You’ll be hooked! Please complete the form below, or, call our captain at (941) 357-3350. 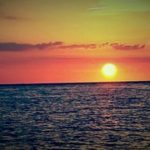 All bookings are weather dependent and at the Captain’s discretion for your safety. 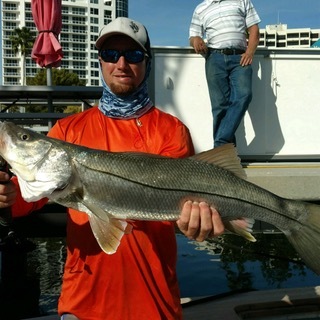 Bookings are confirmed via email from Florida Inshore Adventures. 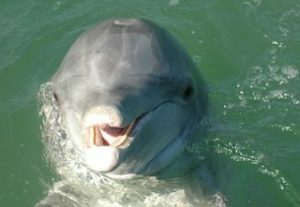 At Florida Inshore Adventures, we believe in being involved in protecting our oceans and waterways and the fish, birds and animals that depend on them. We are very careful with our trash and fishing gear to ensure minimal impact to the environment. We maintain our vessel to the highest standards. 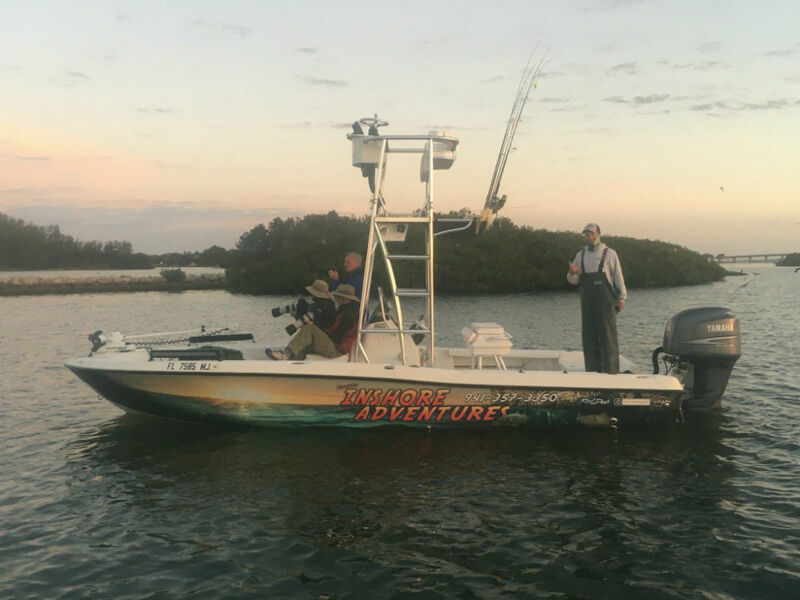 Because we have both an engine and a trolling motor, we are able to reduce our carbon footprint. You might see us fishing plastics out of the river or bay - we want to leave our waters better than we found them. 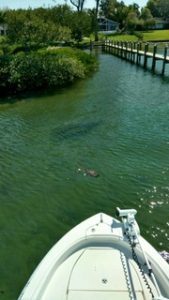 We support the Mote Marine Laboratory and serve as a vessel for turtle releases and animal rescue. 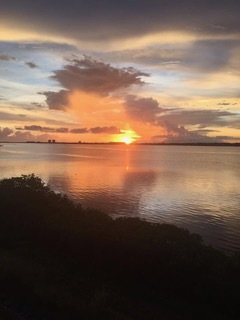 We also believe in educating the next generation on the value of protecting our waters and support local schools with Marine Science programs, such as Saint Stephens Episcopal School in Bradenton. For information on our community programs or donation requests, please contact us.